Despite all of the talk about the effect of climate change, and the future of the planet, technological innovation in that area seems to have stalled. Just a few years ago, cleantech was considered to be a hot space; now, it's rarely ever talked about, except if you count Tesla's electric cars and SolarCity's solar panels. Perhaps it was the collapse of Solyndra in 2011, but investors lost confidence in the space. Now cleantech is getting a much needed shot in the arm, thanks to a who's who of Silicon Valley luminaries, who have come together to put a combined $1 billion into a new venture fund focused squarely on renewable energy. 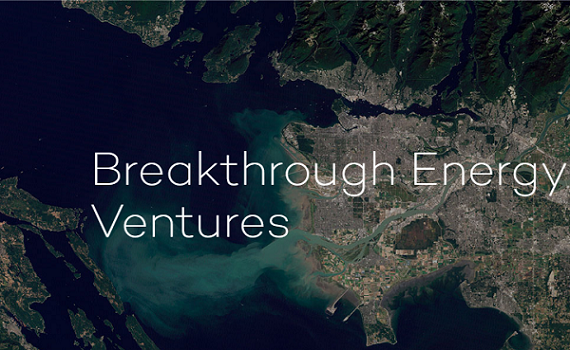 Breakthrough Energy Ventures is a new investor-led fund made up of members of the Breakthrough Energy Coalition, which will be "guided by scientific and technological expertise and committed to investing patiently in developing new ways to live, eat, travel, and build," it says on its homepage. 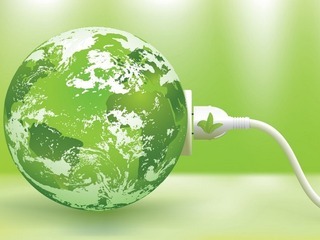 The fund is one of the investment vehicles of the of the Breakthrough Energy Coalition, a group of individuals and institutions who are "committed to investing in new energy technologies emerging out of government research institutions to provide reliable, affordable power with zero emissions." Investments will be made in companies that have an impact on the climate, specifically technologies that have the potential to reduce greenhouse gas emissions by at least half a gigaton. To get funding, the companies will need to have existing scientific proof of concept that can be meaningfully advanced, and they will "need the unique attributes of BEV capital, including patience, judgment by scientific milestones, flexible investment capabilities, and a significant global network." Breakthrough Energy Ventures also says it will put money into companies that can get capital from other sources outside of the Coalition. 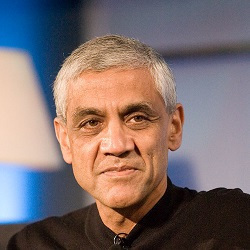 The fund's backers include Bill Gates, Founder of Microsoft; Sir Richard Branson, Founder of Virgin Group; John Doerr, General Partner at Kleiner Perkins Caufield & Byers; Reid Hoffman, Founder of LinkedIn; Vinod Khosla, Founder of Khosla Ventures; Jack Ma, Executive Chairman of Alibaba Group; and Dustin Moskovitz, co-founder of Facebook. The Breakthrough Energy Coalition was launched by Facebook CEO Mark Zuckerberg, along with his wife, Priscilla Chan, as well as Gates, and many others, in November of 2015 in order to invest in new clean energy technologies. "Solving the clean energy problem is an essential part of building a better world. We won't be able to make meaningful progress on other challenges -- like educating or connecting the world -- without secure energy and a stable climate. Yet progress towards a sustainable energy system is too slow, and the current system doesn't encourage the kind of innovation that will get us there faster," Zuckerberg said at the time. Specifically the Coalition would be investing in countries participating in Mission Innovation, an international initiative dedicated to getting governments to increase investments in cleantech in order to foster innovation. In an FAQ, it was revealed that Breakthrough Energy Ventures will also be putting its money into countries taking part in that initiative, which includes 22 countries, along with the European Union. 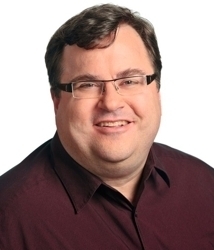 "Because the foundation of many energy innovations will likely come through government research pipelines, BEV will focus its investments in those countries that have committed to increase the size of their research pipelines by participating in Mission Innovation," it says. This is the second major news to come out of the cleantech space in as many months; in November, Tesla completed its deal to acquire SolarCity for $2.6 billion, and immediately began showing off what the two companies can do together. 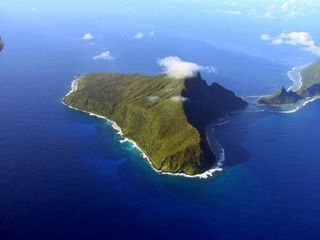 The two companies were able to set up a microgrid on Ta’u in American Samoa, making the entire island energy efficient. The microgrid is made up of 5,328 solar panels, which 1.4 megawatts of solar generation capacity from SolarCity and Tesla and 6 megawatt hours of battery storage from 60 Tesla Powerpacks. It took only one year to implement from start to finish. Thanks to the grid, and Tesla's battery packs, the entire island can stay powered for three days without any sun, and will recharge in just seven hours of sunlight.